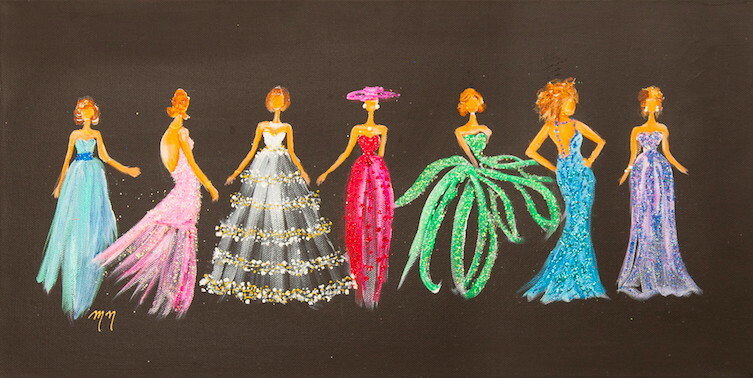 Prom season is approaching and finding that perfect dress can be a grueling process! You want it to be comfortable, but stylish and most importantly memorable! 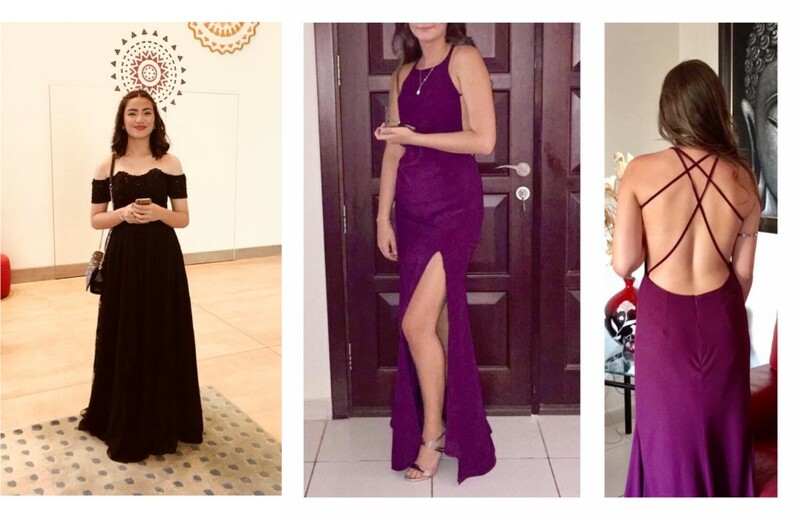 Instead of shopping through the countless dresses in the department stores (you don’t want to show up wearing the same dress as another girl), create your very own one of a kind dress at Rebekah’s Bespoke Tailoring! When it comes to prom, don’t be afraid to go against your usual style. If you normally wear florals, consider a sleek black dress. If black is your go to, then opt for shimmery sequins. For the classic look, elegant ball gowns have always been traditional for those aiming to feel like a princess. 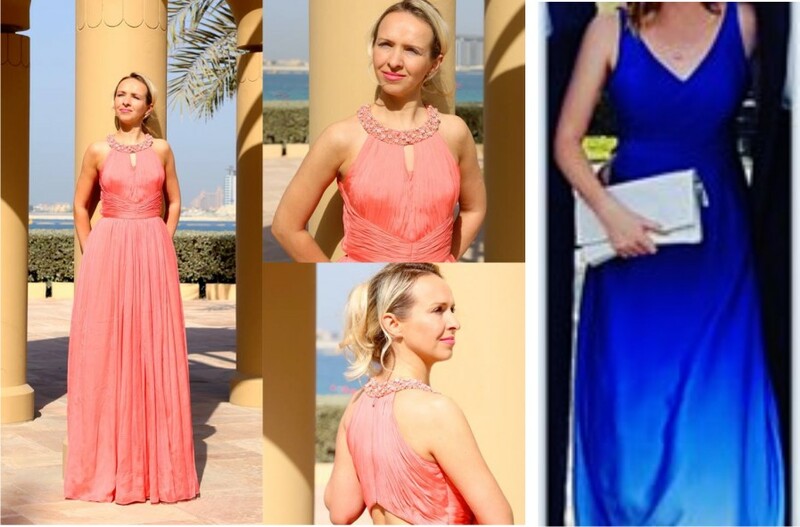 This year, illusion gowns and dresses are popular because they suggest glamour and sophistication at the same time. Looking for something a little different? 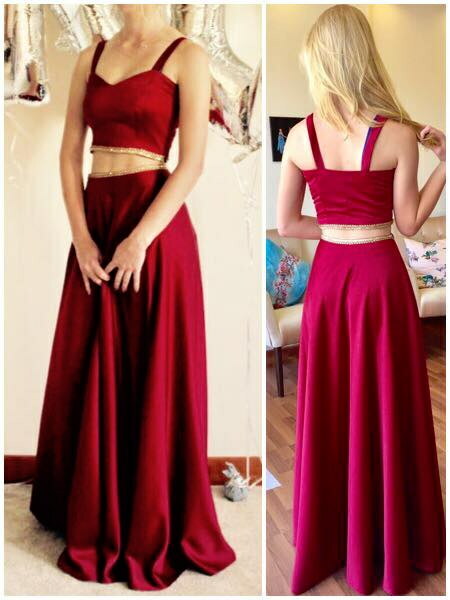 Try a two piece gown as they continue to be popular in this year’s fashion trends. 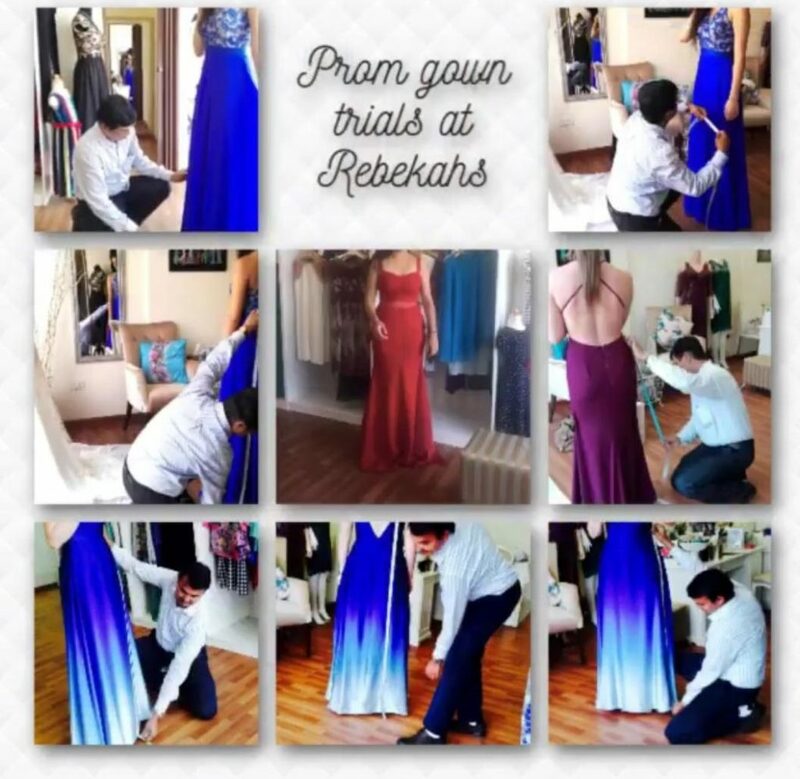 No matter your style, Rebekah’s Bespoke Tailoring can create the look you want. 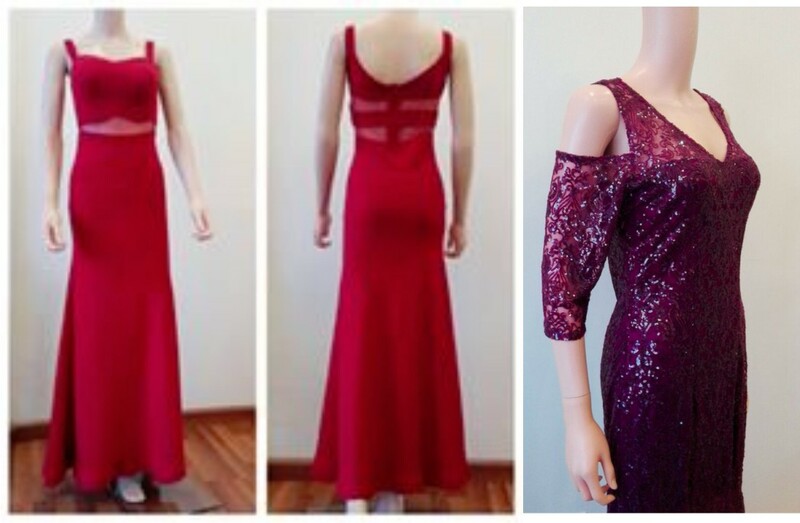 From open backs to lace and sequins, stop by our shop for all your prom needs.